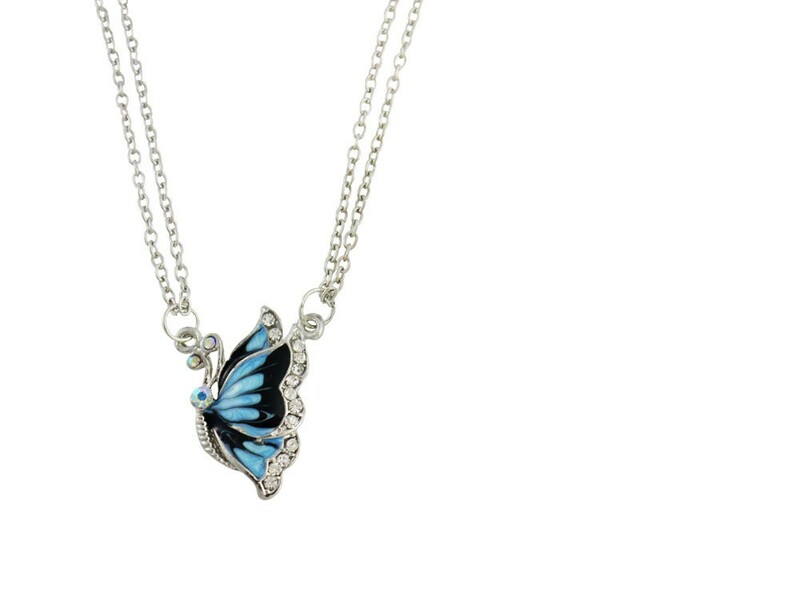 Add sophistication to your collection with this stunning Blue Butterfly necklace with a pendant. 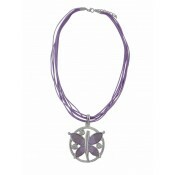 This unique and exquisite pendant features a single blue detailed butterfly charm pendant with sparkling details suspended from a double layer silver effect necklace. 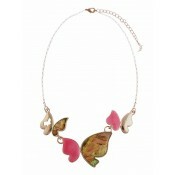 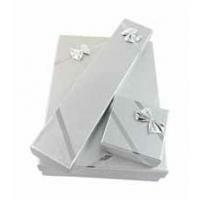 A beautiful feminine accessory for every occasion.